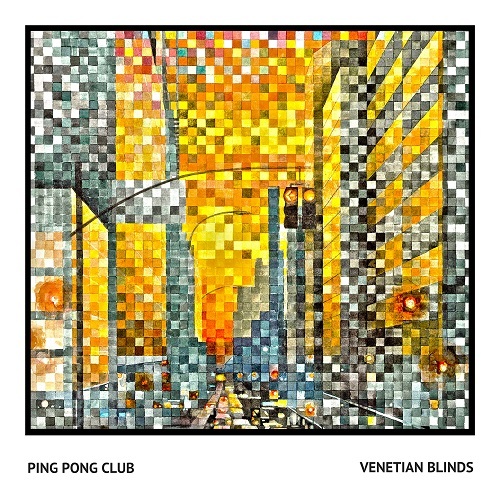 Venetian Blinds is a debut single from Indonesian Indie-Pop band, Ping Pong Club. The song tells a story about a person who talks within himself; who listens and shares all the feelings with the universe within himself. He tries to understand himself well before he starts to begin all the magical connections with the earth and human beings. Written by Muhammad Rizky and Hariz Lasa, the song was their own experience who both seek for something in life. 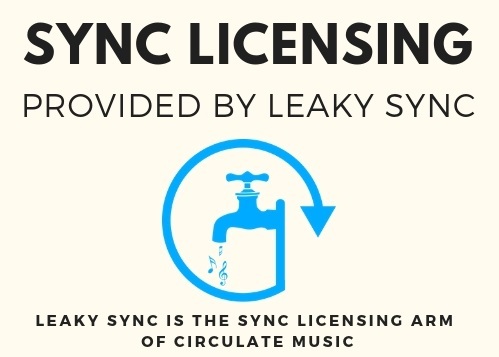 The title came from Rizky, who was looking at a spot on his house and found the word ‘Venetian Blinds’. Lyrically, Hariz and Rizky came up with the idea about someone (much like a philosopher) who think about the universe and everything by looking at his window with Venetian Blinds on it.